It’s no secret that drinking water is good for our health, and that drinking water goes hand in hand (literally) with working out. Drinking water is necessary to replenishing the sweat and great for energizing our workouts. Honestly, I get the best workout when I’m fully hydrated. 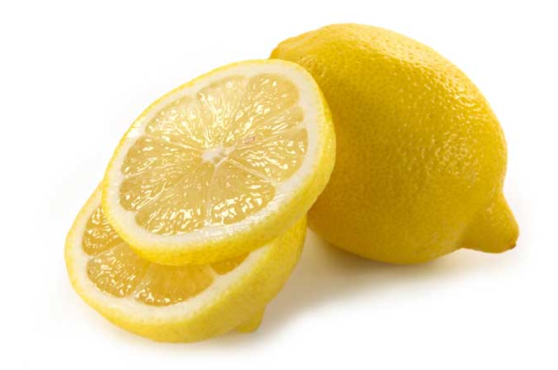 Lemon’s are currently in season and they add an amazing taste to water. In addition, they are rich in nutrients that help improve our digestion, detox our liver and help burn fat. Cut a few slices, squeeze some juice in and lives the rinds in. Cucumbers are a vegetable high in water, so they naturally pair well with water to give it a clean taste most people love. 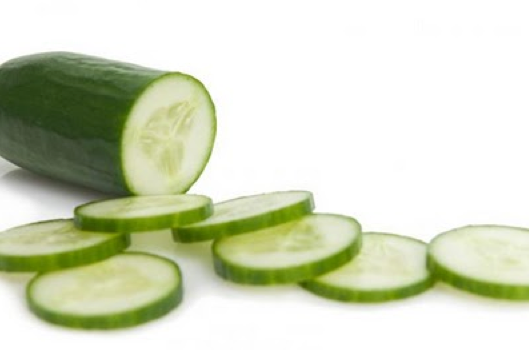 Sure, cucumbers make you feel like you’re at the spa, but they do well for the gym too! They’re rich in B vitamins that help boost your energy needed to sustain your workout. Leave the skin as the skin contains many beneficial nutrients. 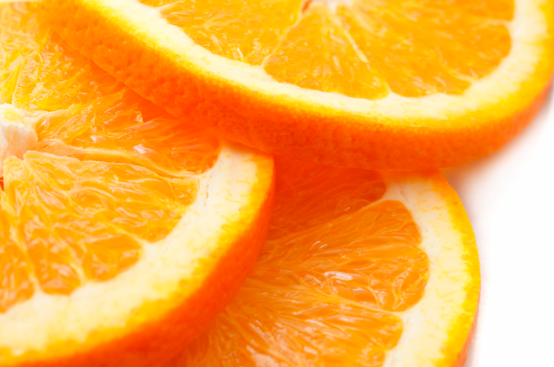 Oranges are another great citrus fruit, but they add more sweetness than lemons. Oranges are also high in vitamin C, an antioxidant that helps repair and regenerate collagen, which reduces the appearance of cellulite for beautiful, youthful skin. 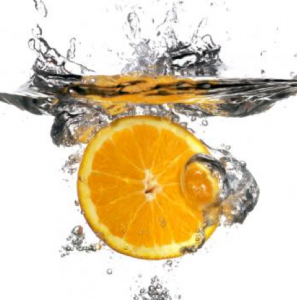 Most people think they are getting a good dosage of vitamin C through the containers of orange juice they buy, but juice is usually pasteurized, so add a fresh squeeze of fresh orange juice. 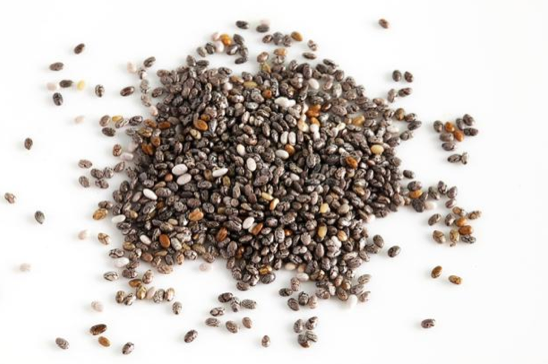 Chia seeds are an ancient, workout power food. The Aztecs used to eat them and run long distances between different tribal areas because they gave the warriors stamina and strength. By weight, chia seeds contain more omega 3 vs omega 6 fats than salmon, and more calcium than milk, along with antioxidants. 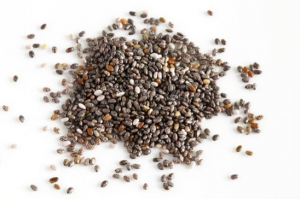 Chia seeds contain all essential amino acids, making them a complete protein. Drinking water is a great way to replenish electrolytes lost through sweating during a workout. This is especially important if you are exercising in a hot environment. I recommend drinking water during sustained workouts, as well as after exercising. This is a small step that adds tremendous benefits to your health. If you want more water infusion recipes, here are 35+ Non-Boring Water Infusions to try. What food will you start infusing your water with? Do you like water infusions? Which is your favorite?